C9405A Print just what you envision. Then print it again confident you will get the same color, the same quality. It's no problem with built-in, intelligent technology that optimizes print quality and reliability. Avoid rework and save time and money. 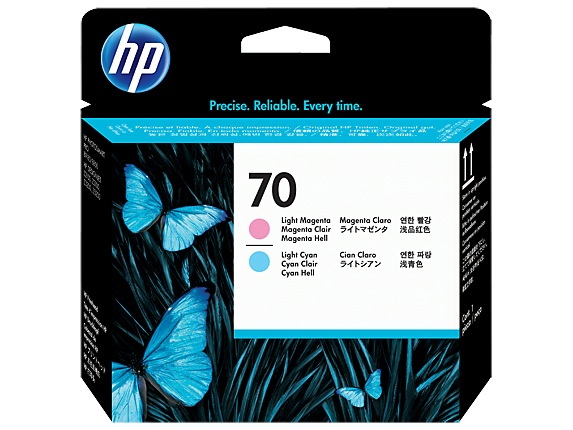 To Recieve updates and possible rewards for Hewlett Packard (HP) HP 70 Light Magenta and Light Cyan Printhead please sign in. To Recieve updates and possible rewards for Printer Cartridge, Ink & Toner please sign in.